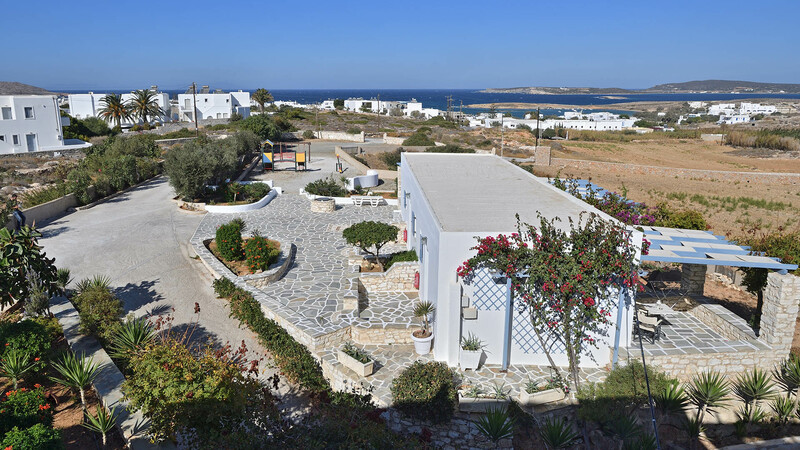 The property complex of Kalypso Hotel, Villas and Apartments is located in Naoussa Paros, just 500 meters from the center and harbor of the picturesque town. 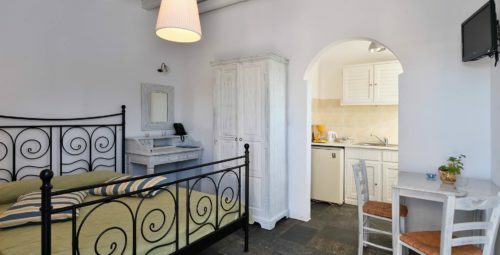 The Hotel and Villas are situated next to the pristine beach of Agioi Anargyroi, while the Apartments Complex is situated just 450 meters away. 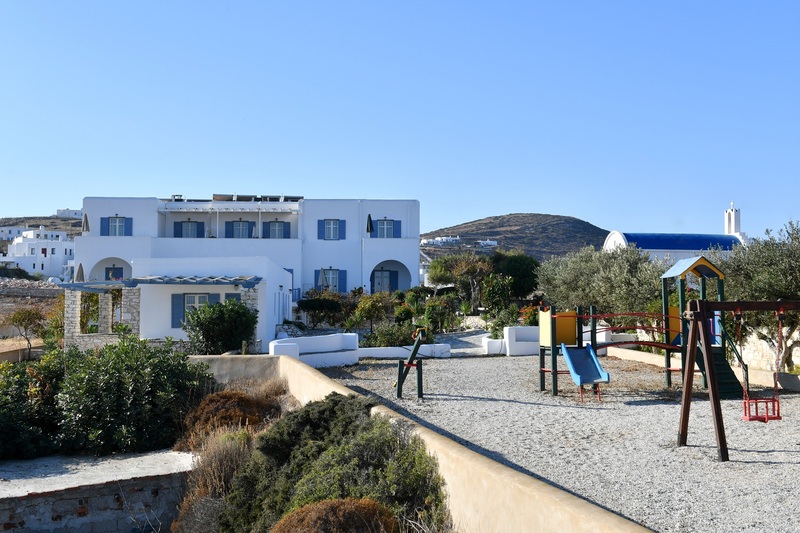 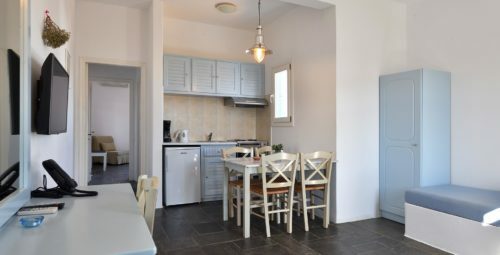 Nestled within the serene nature of Paros, Kalypso Apartments is an intimate property that is the perfect option for those looking to relax and explore the area. 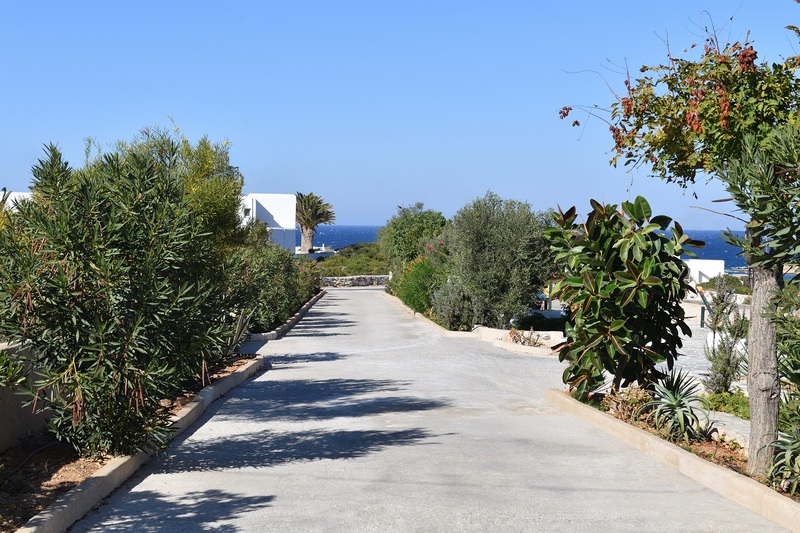 Set upon grounds with soaring trees and beautiful flowers, it is like an oasis of calm. 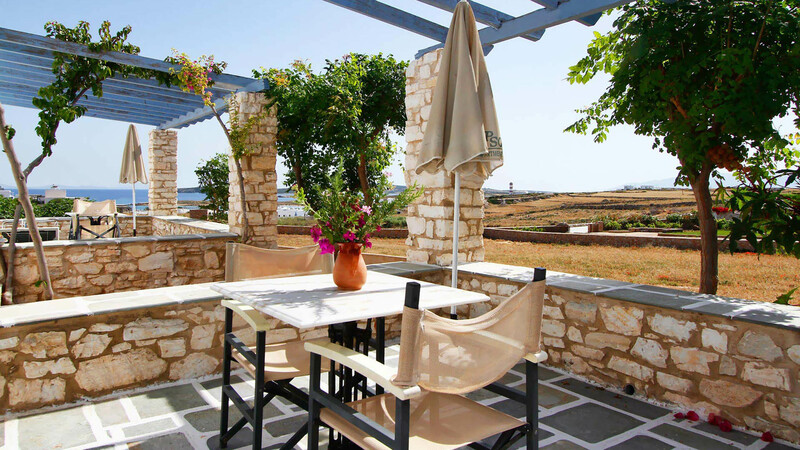 Service oriented, your satisfaction is of paramount importance to the attentive staff.